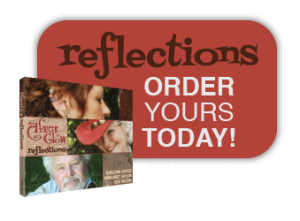 …especially if you have already purchased our CD “Reflections”. If you love what we’ve done, please share your comments with us and we’ll post them on our WHAT OUR LISTENERS ARE SAYING page. And please spread the word to your friends and family. We’d love to hear from them too! Our booking rates are always negotiable depending on your location and your particular needs.